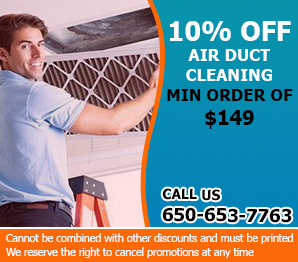 Modern air duct cleaning service contractors. Scroll down for interesting blogs on dryer vent cleaning. Discover new information. Your air ducts can become a breeding ground for bacteria and other contaminants. 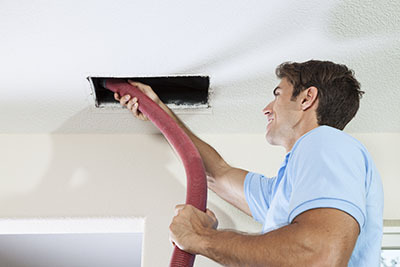 Visit our special blog below to see how our trained professionals make the ductwork in your home clean and spotless. 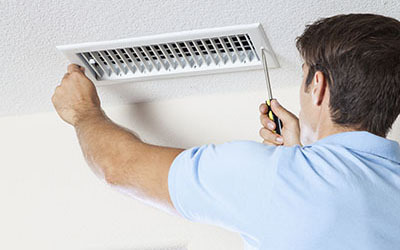 You should note that you can avoid malfunctions and damages to your air ducts by regularly maintaining them. Maintenance is also important. That will save you the trouble of getting repairs done. It will also increase the life of your HVAC system.